INTERESTED IN SIGNING UP FOR A WHOLESALE ACCOUNT WITH PDI? PDI makes buying parts easy. 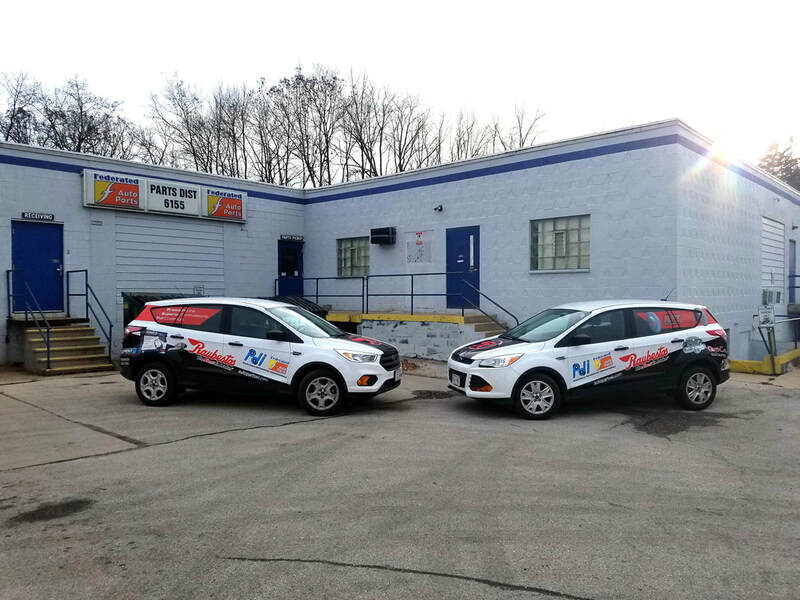 We have two Milwaukee locations: PDI South, located at 6155 W. Forest Home Ave and PDI North, located at 11011 W. Heather Ave. We provide "HOT SHOT" wholesale delivery to Brown Deer, Cudahy, Franklin, Greenfield, Hales Corners, Mequon, Menomonee Falls, Milwaukee, Oak Creek, Saint Francis, South Milwaukee, Wauwatosa, West Allis, and West Milwaukee. 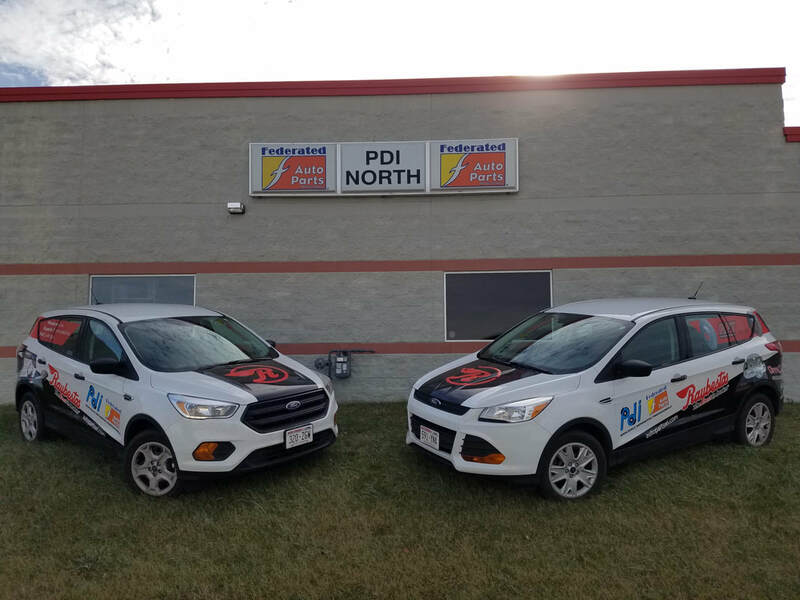 For accurate, reliable, and friendly service, sign up today and let PDI show you how easy buying parts can be! Click the "CREATE ACCOUNT" button above for access to FederatedLink, our online parts catalog.